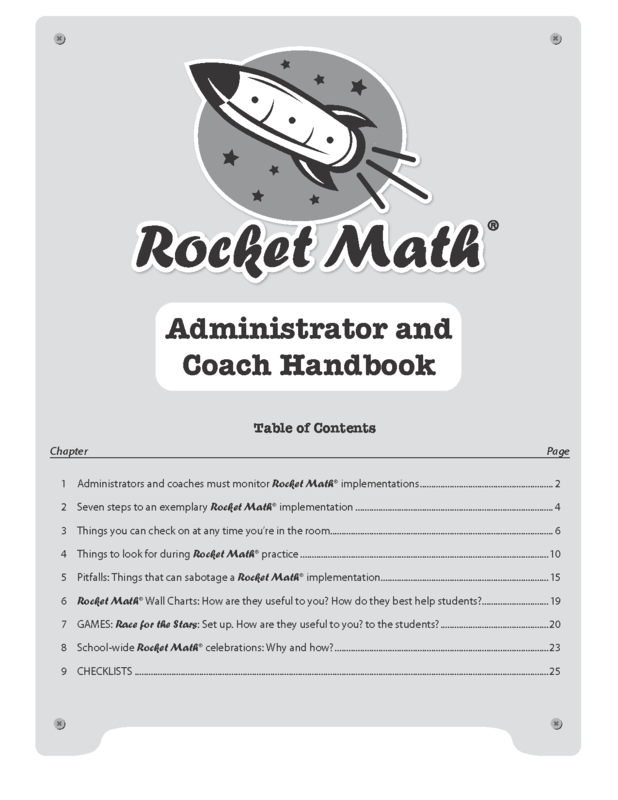 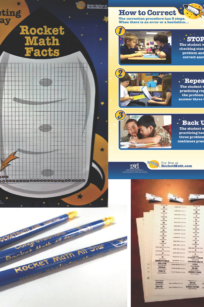 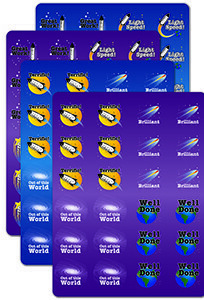 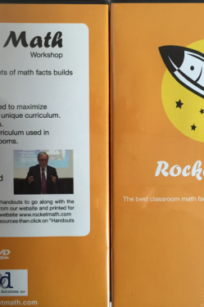 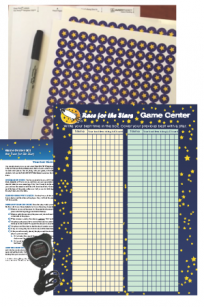 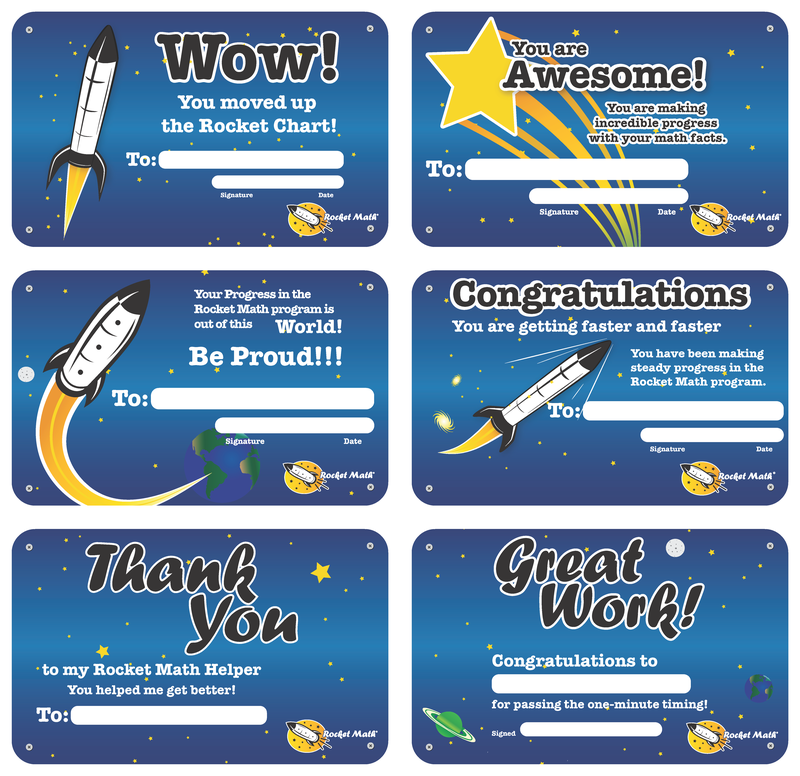 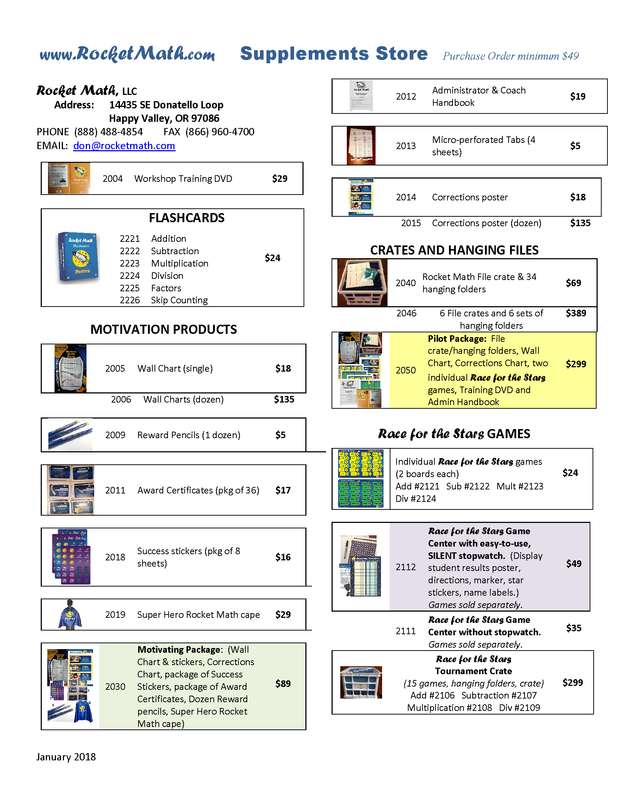 Use the Rocket Math Wall Chart to produce high levels of motivation in your students! 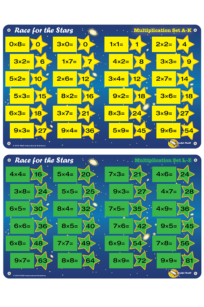 Each time a student passes a level in Rocket Math they earn a star sticker and the right to parade up and put it on the beautiful Rocket Math Wall Chart. 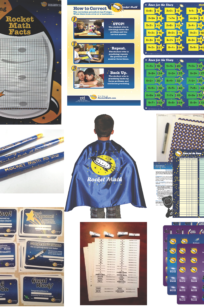 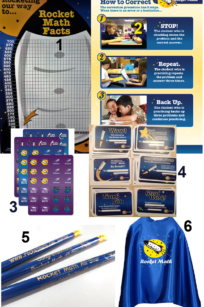 As the star stickers begin to fill the 24″ x 36″ chart, the success of your whole class is demonstrated graphically, building excitement and pride. 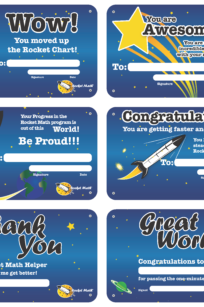 Fire your class up by setting intermediate goals and rewards, such as filling four rows in a month, and then celebrate success with a popcorn party! 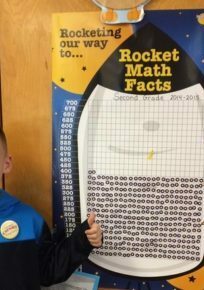 The chart has room for 700 star stickers that come with the poster, a year’s worth of Rocket Math success. 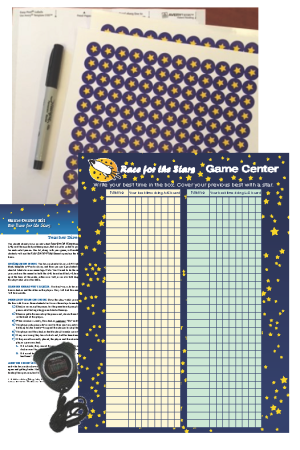 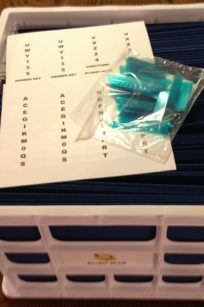 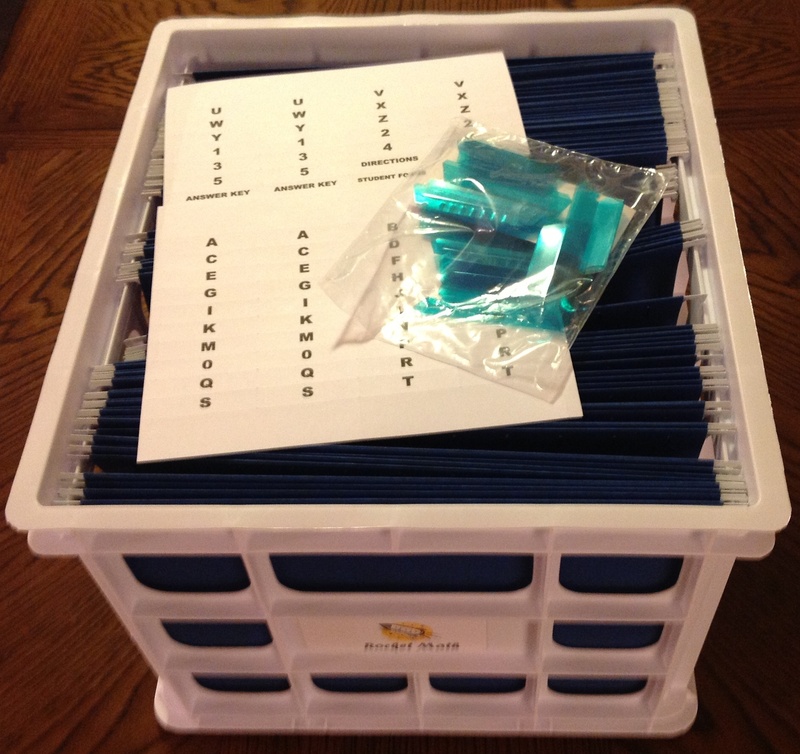 Includes 700 star stickers, directions and four (4) Goal Arrows. 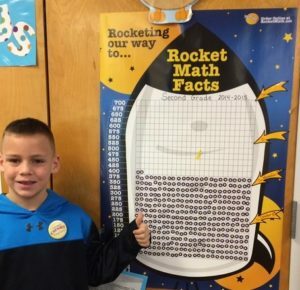 Your enthusiasm and the Rocket Math Wall Chart are a winning combination. 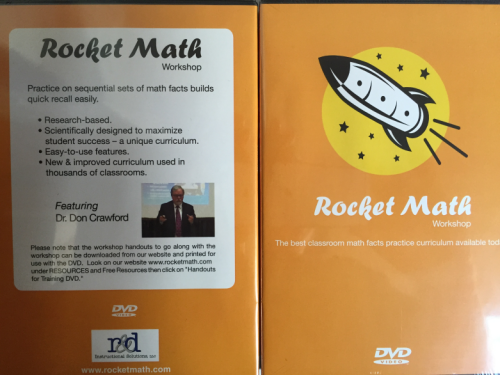 See Dr. Don’s YouTube explanation of how it works. 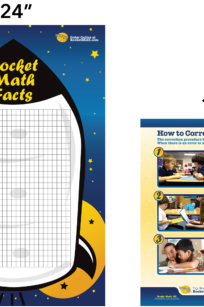 Use the Corrections Poster to make certain students remember how to make corrections when practicing Rocket Math. Display this 18 x 24 inch poster on the wall in your room and use it to teach students how to make those all-important corrections for errors and hesitations. 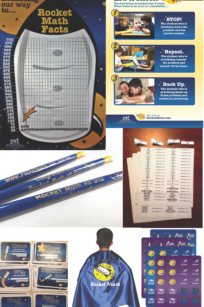 Three step procedure: (1) STOP! 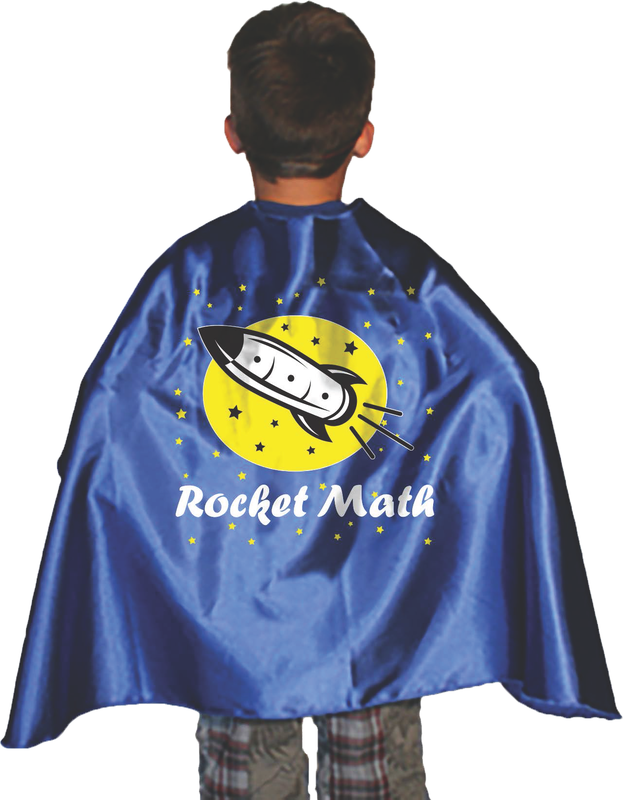 The student who is checking states the problem and the correct answer. 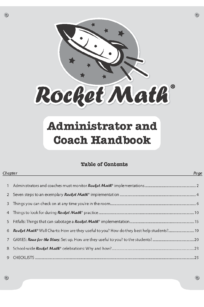 (2) REPEAT. 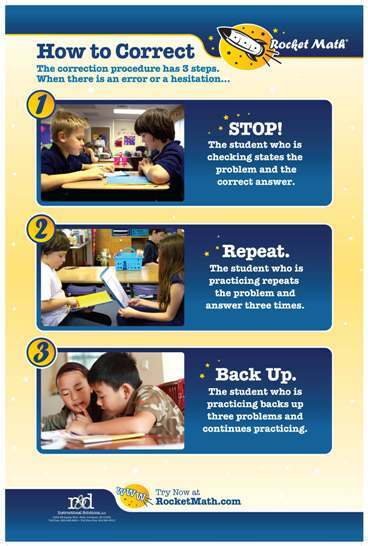 The student who is practicing repeats the problem and the answer three times. 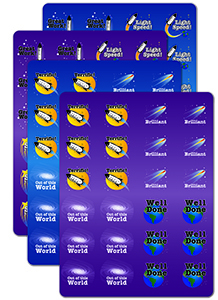 (3) BACK UP. 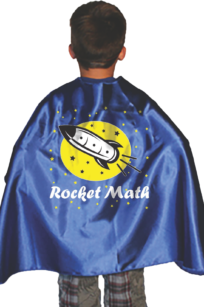 The student who is practicing backs up three problems and continues practicing. 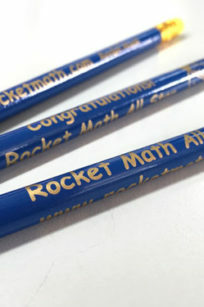 Cheaper by the two dozen. 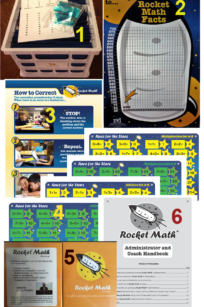 Buy a dozen of each poster (including stickers) for less (24 x $18 = $432 value).